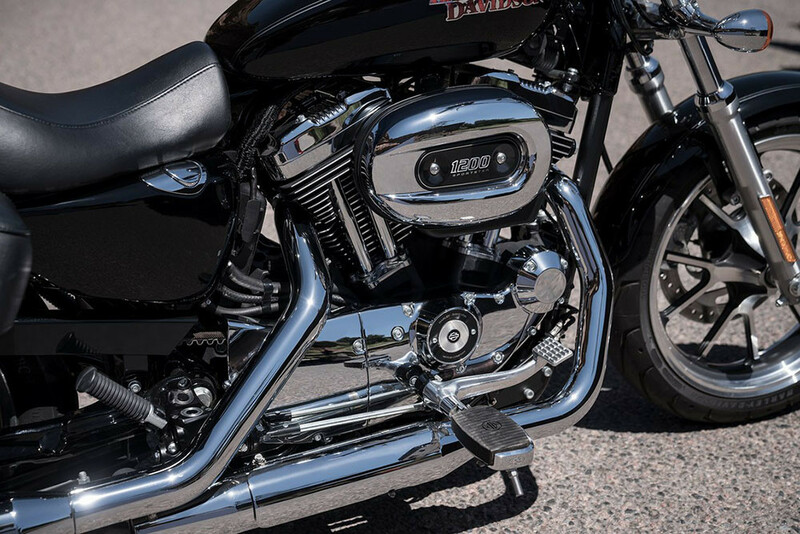 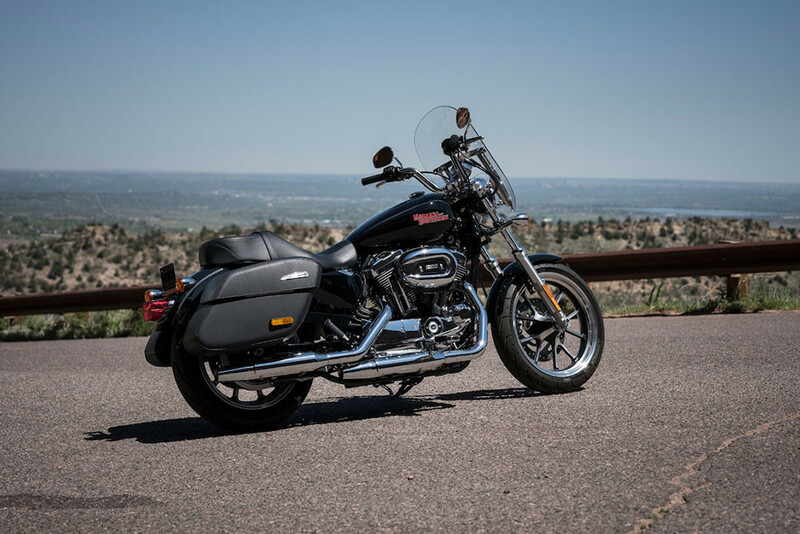 When you head out onto the streets on the SuperLow® 1200T model, there’s a good chance you won’t be back for a while. 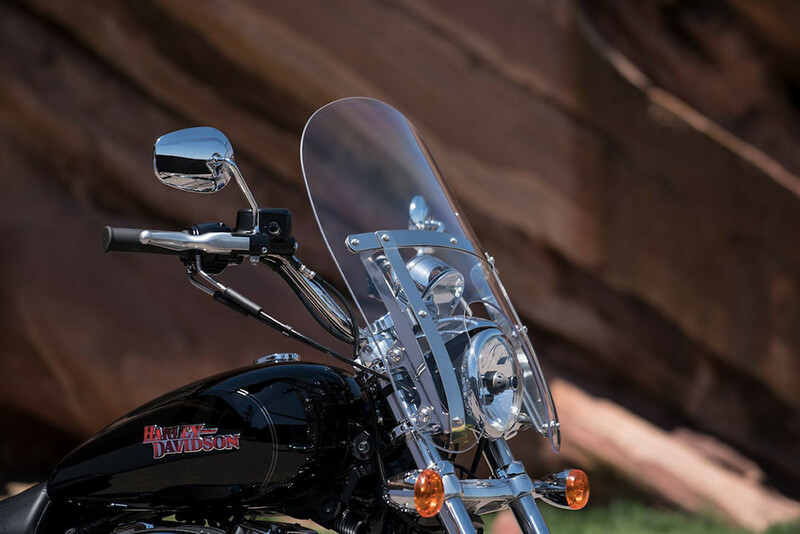 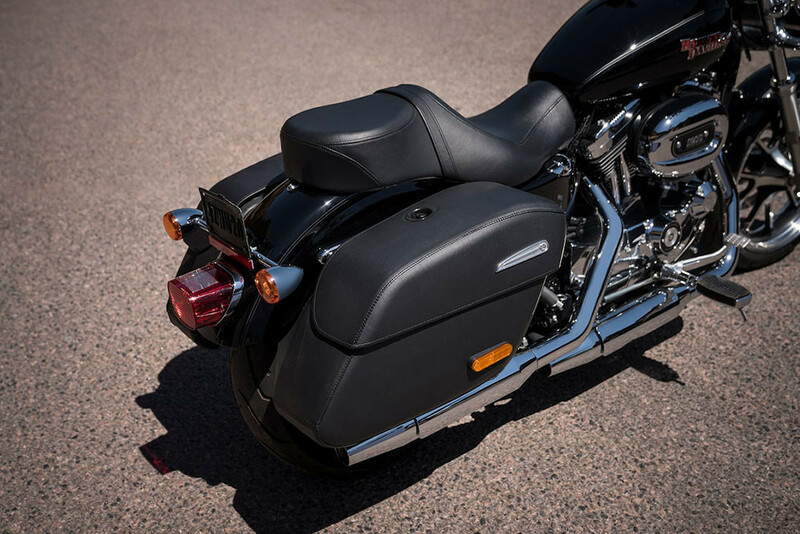 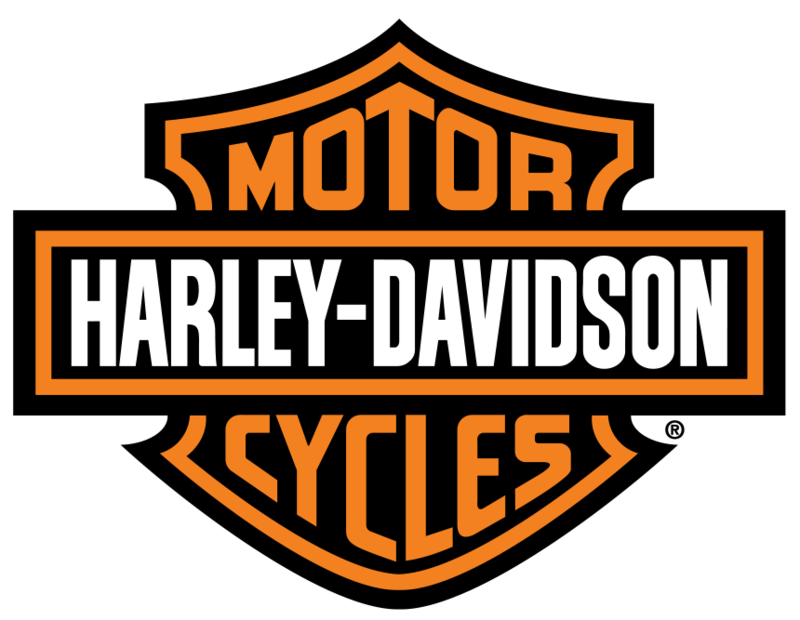 You’ve got a detachable windshield and lockable saddlebags for the open road. 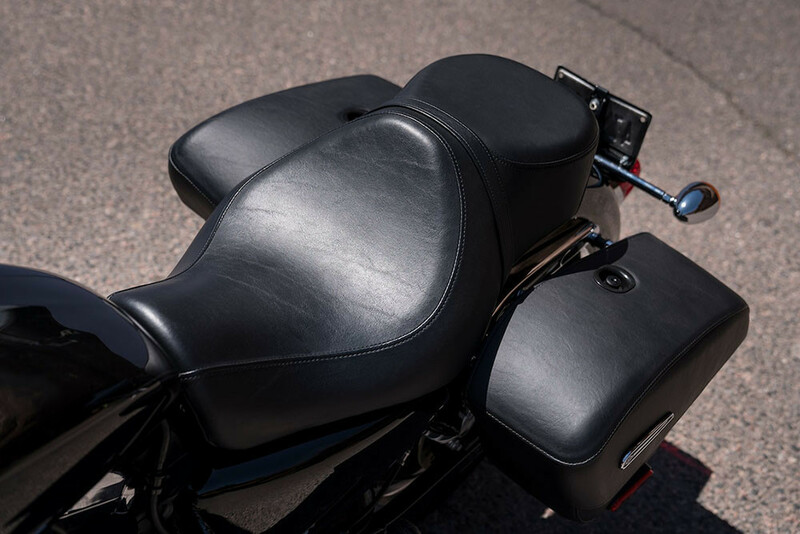 A two-up seat for all-day comfort. 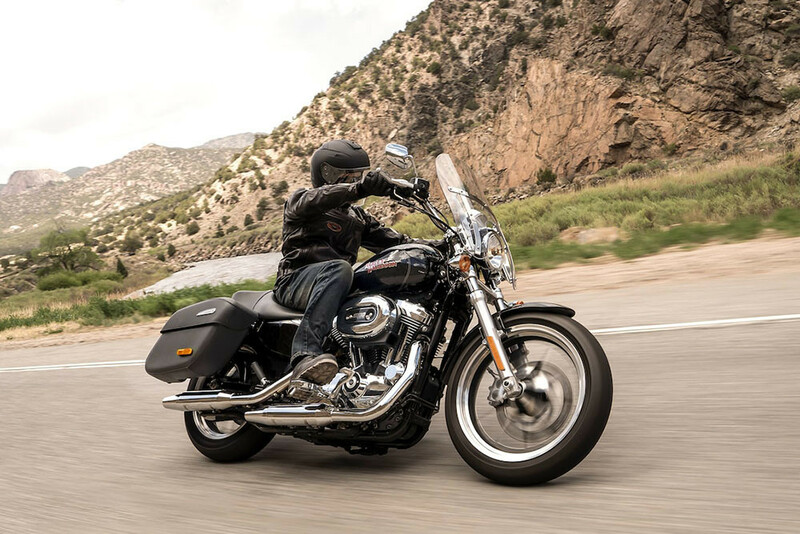 And a low center of gravity coupled with adjustable suspension that lets you eat city traffic and twisting miles of highway with equal ease.